I had the recent pleasure of enjoying a fabulous morning of pampering at the Urban Sass Salon in Sandton. If I am being completely honest, I am not much of a hair and nails kinda gal. I recently started having my nails done (which I have to say I do enjoy…especially those super bright lumo Summer colours), but as for my hair, I’ve always been one to do it myself with the odd exception of ombre colour, once a year. I think because I am always so busy - usually doing at least 3 things simultaneously, the thought of sitting in a chair unoccupied for 2-3 hours is daunting! LOL! My hair had however been looking a bit lifeless of late, so I decided to take Urban Sass up on their very generous invitation to their salon, for a morning of much needed grooming. I was welcomed by the very friendly (and exceptionally talented) Eloise, who was to be my hair guru for the day. I have to say, everyone at Urban Sass was so warm, friendly and welcoming, which made me feel so comfortable and at home. 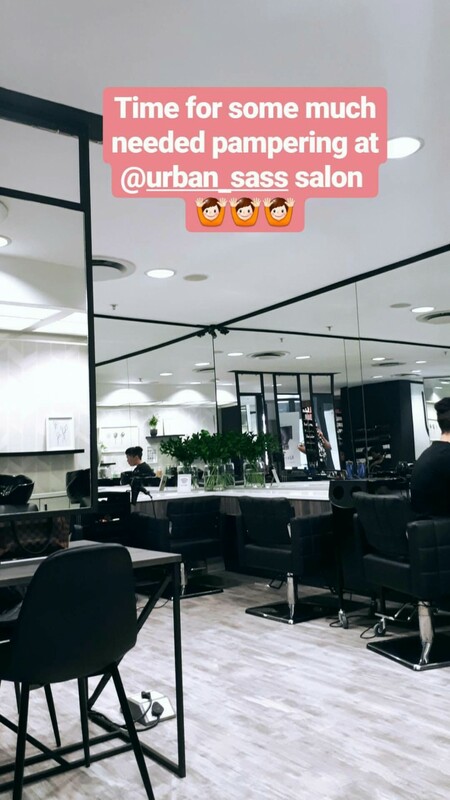 The Urban Sass salon is conveniently positioned in the Nedbank Building in Sandton (lucky Nedbank employees!! ), and is magnificently decorated in a tasteful minimalist design. Everything from the mirrors, to the way tea and coffee are served to customers has been so carefully thought out – I really appreciated all the attention to detail. Urban Sass is owned by the lovely Mandy Solomon, who I can see has put so much heart and soul into her salon. Her personal touch shines through in a big way! Eloise began by giving my hair a trim. I usually hate cutting my hair, because it is naturally curly, and so every bit of length and weight counts (especially for me, who’s hair tends to get very big and voluminous….not a look I can pull of well given my very small head! Haha). 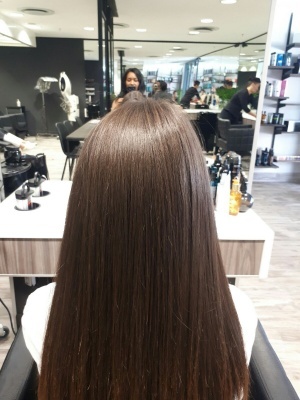 I will say though, that Eloise was very considerate in ensuring that the trim was ever so slight – I actually hardly noticed a difference in the length of my hair – it did however look a lot healthier and even now that all the broken and split ends had been put to bed for good. Next I enjoyed a very thorough hair wash, coupled with a wonderfully therapeutic scalp massage. Eloise then applied a 3 stage keratin treatment to my hair. She recommended with my super curly hair, this would be really great in helping me to more easily manage my hair day to day. 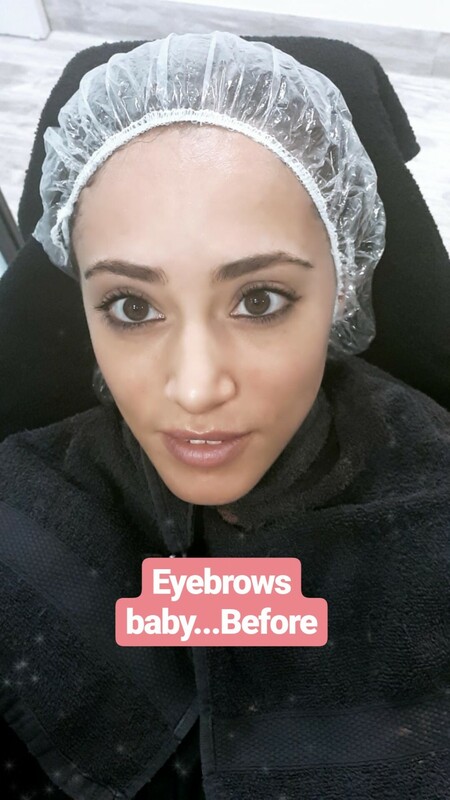 Each stage of the keratin treatment had to be left in my hair for about 30 minutes, so it was a time consuming process, but with all the other wonderful treatments that Urban Sass offers, I was able to enjoy having my eyebrows shaped using the threading technique, as I waited. This was the very first time I had ever had my eyebrows threaded, and it really isn’t that bad – a little pinch but nothing major, and the results after are AMAZING!!! Not only did my eyebrows look beautifully shaped, they looked thicker too! Im all about threading now! Life changer – seriously! After the keratin application was complet, Eloise proceeded to blow dry my hair. She is such a perfectionist, which I absolutely love, so by the time she was done, every single strand of hair was immaculate! Not a hair out of place. I walked out of there feeling like a princess, healthy shiny gorgeous hair, beautifully shaped eyebrows, and a huge smile on my face! 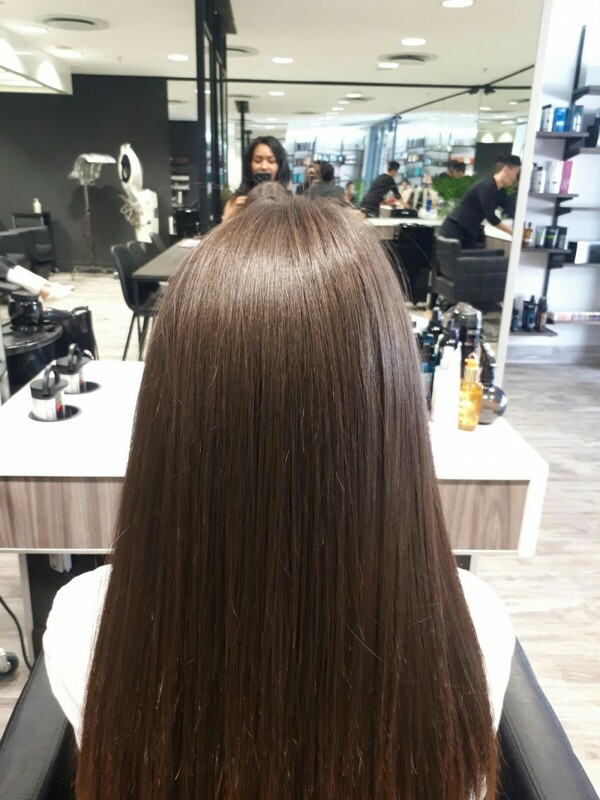 It has been about a month since my keratin treatment, and I cannot tell you the difference it has made – it takes me 10 minutes to do my hair now (a huge departure from the 40 minutes it used to take, fighting the frizz and the puff. Especially for me who is always exercising, being able to have my hair still look good after a major sweat session is unreal! I highly recommend Urban Sass’s keratin treatment to anyone with thick, curly and unruly hair. I have received so many compliments about my hair since, which really tells me how noticeable the difference is! Thank you Urban Sass for livening up my locks!! 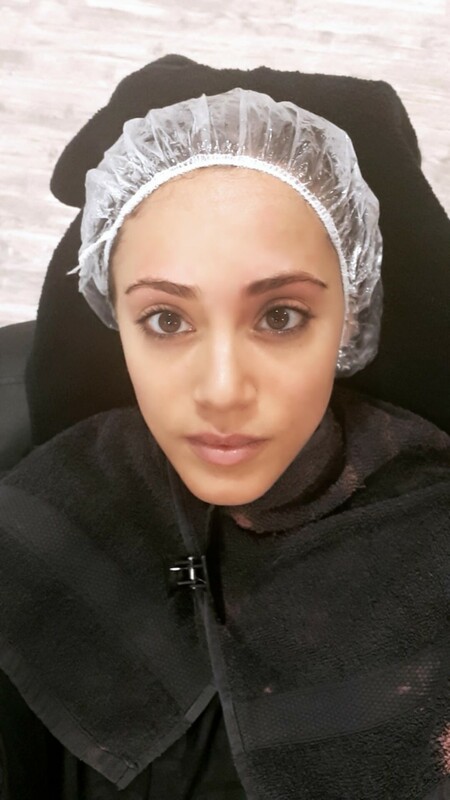 Next on my healthy hairgenda….balayage! Who’s had Balayage done? What are your thoughts?